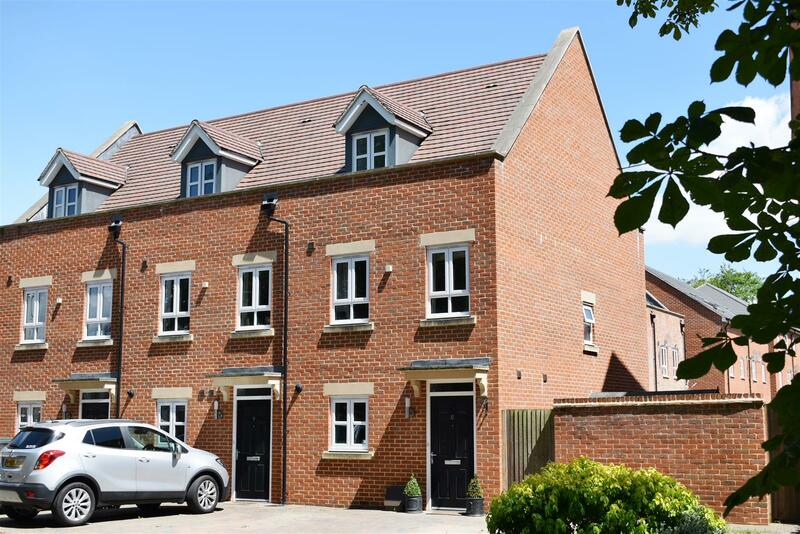 A modern three bedroom end-of-terrace townhouse located on the prestigious Newbury Racecourse Development by David Wilson Homes. 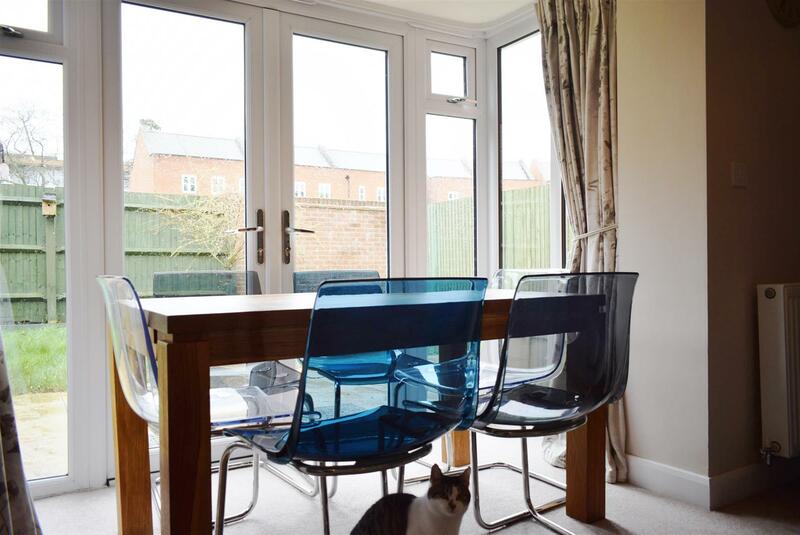 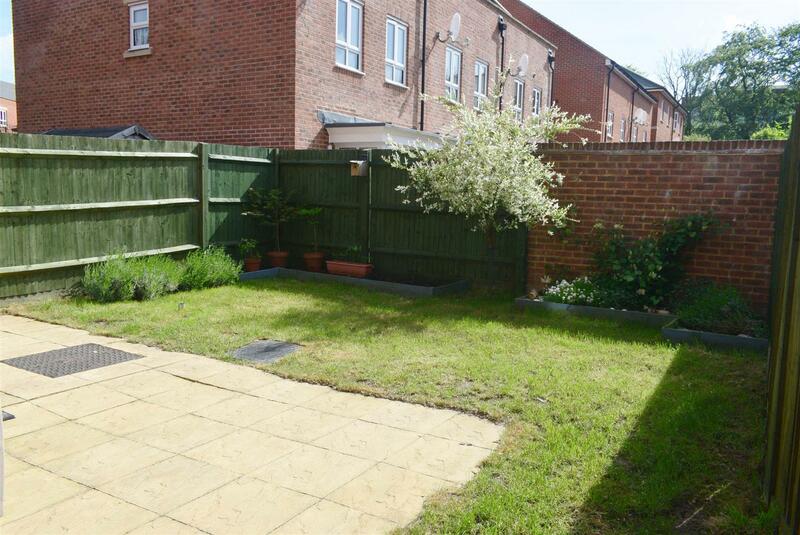 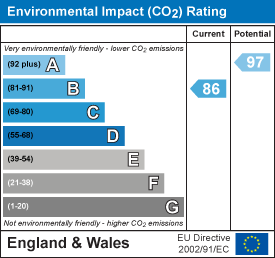 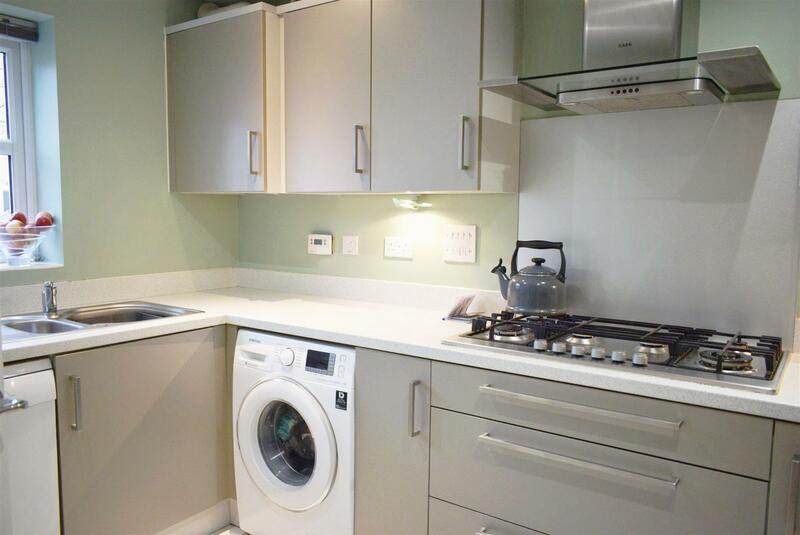 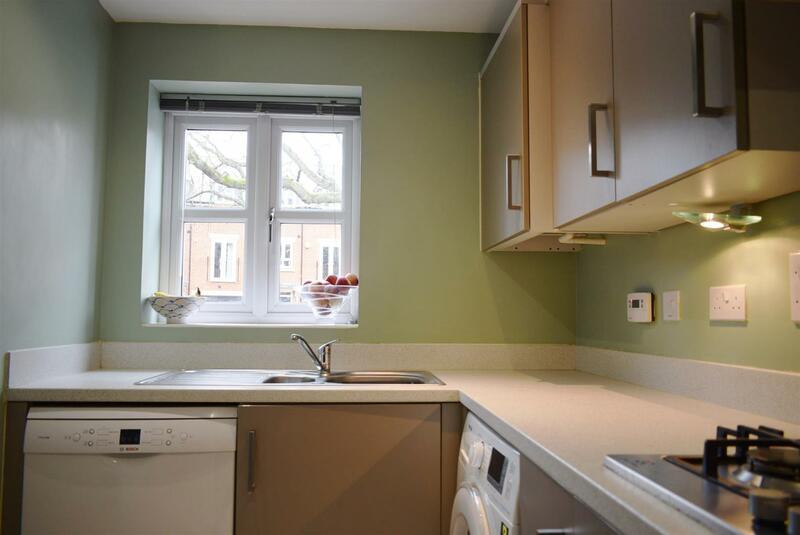 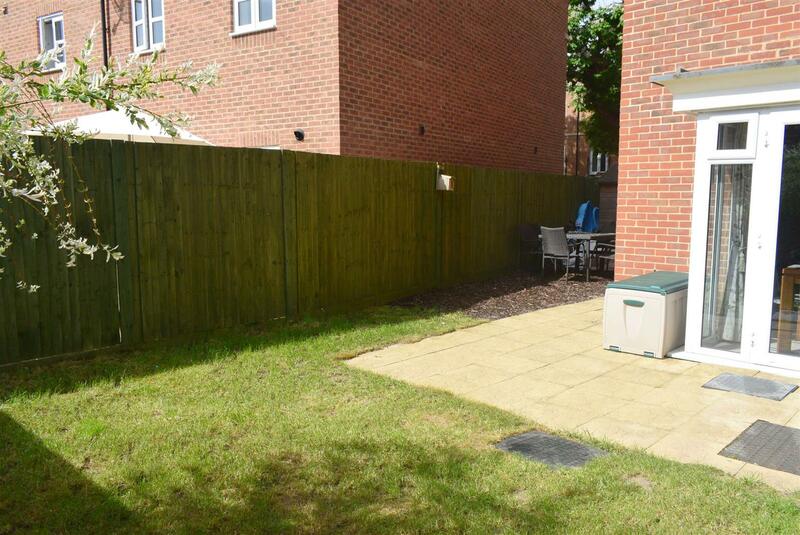 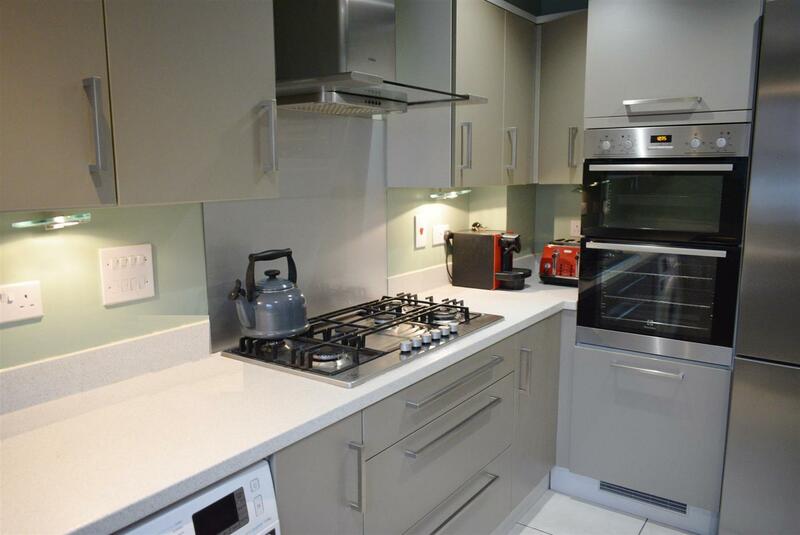 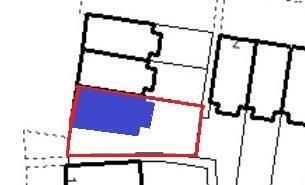 The property was built in 2013 and still has over 5 years remaining on the NHBC warranty, whilst other benefits include gas central heating, uPVC double glazing, a private rear garden and off road parking. 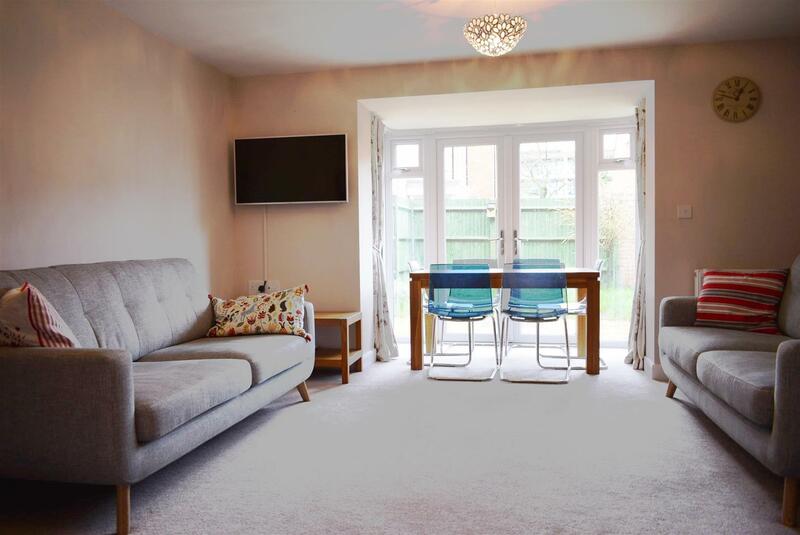 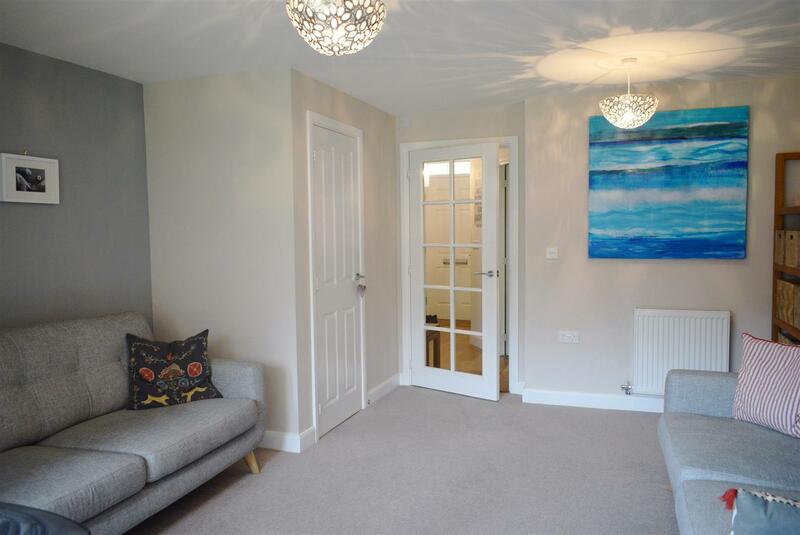 The ground floor comprises entrance hall, cloakroom, modern kitchen with integrated appliances and a sitting/dining room with French doors to the garden. 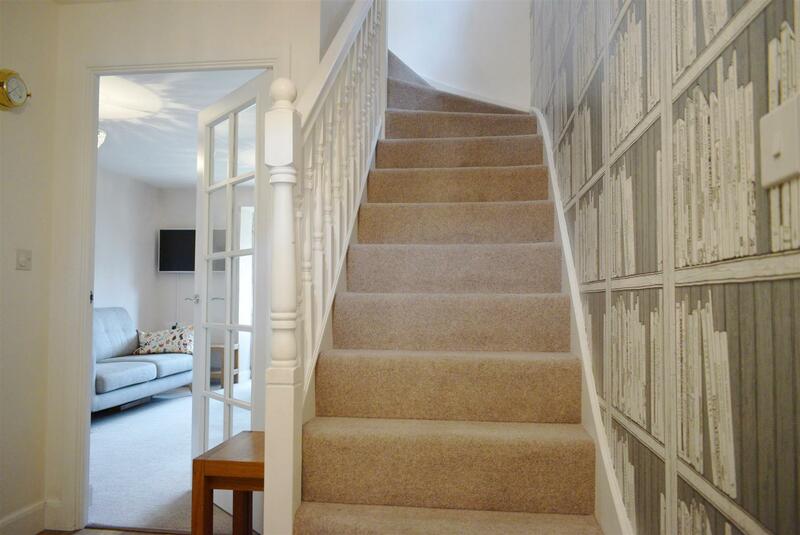 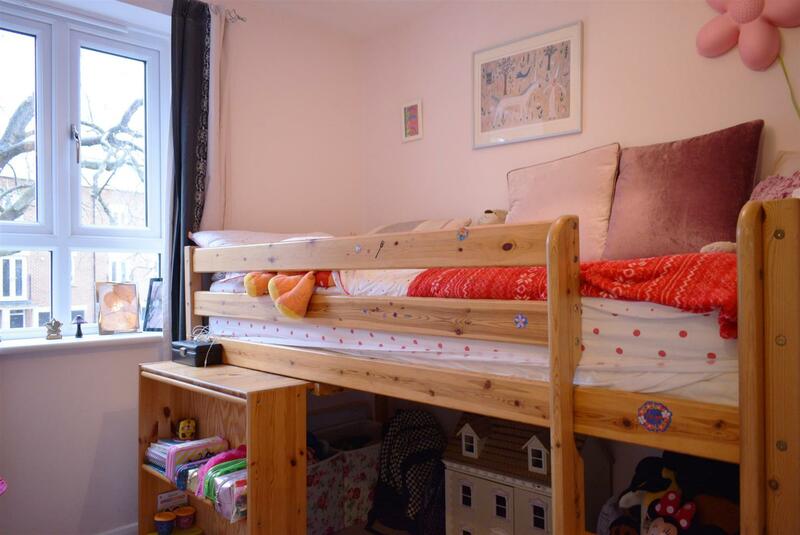 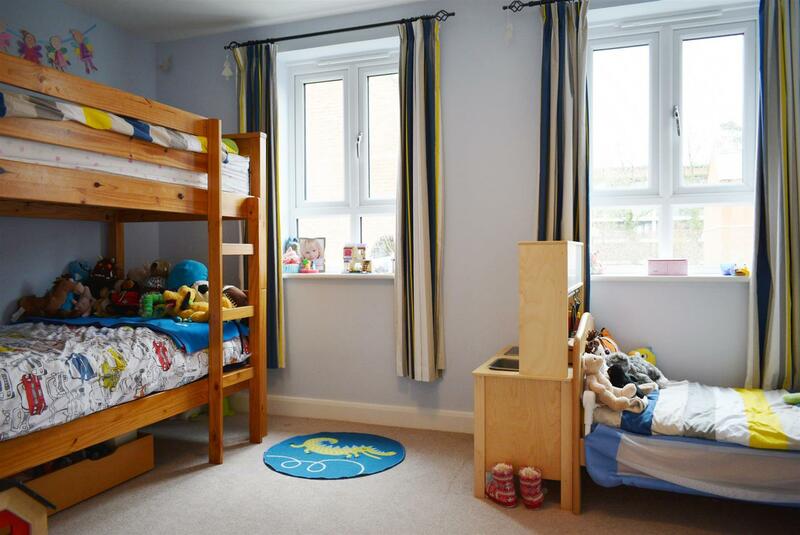 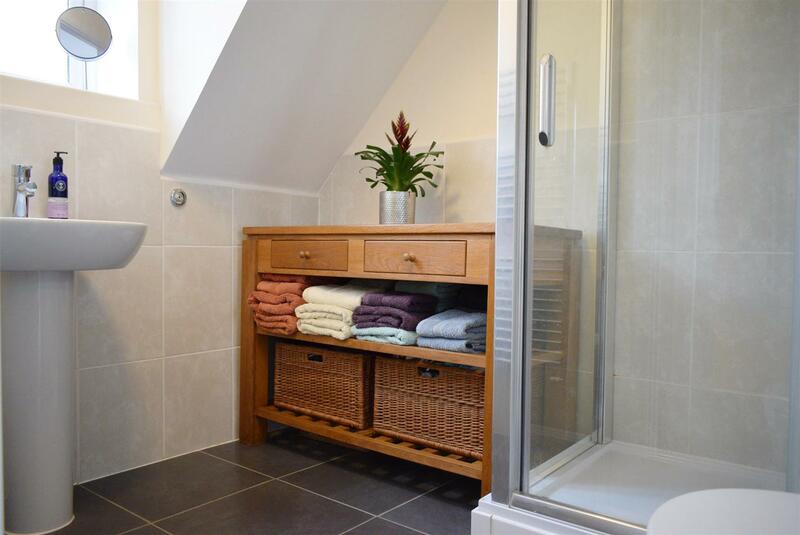 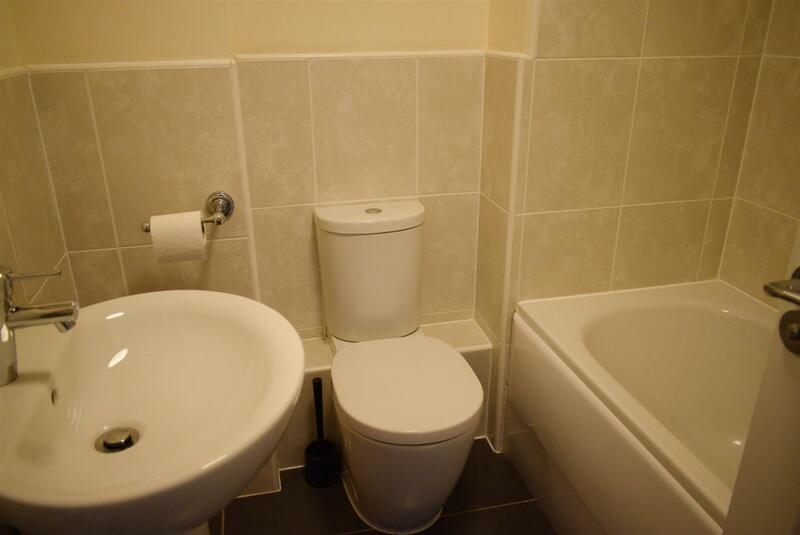 On the first floor there is a double bedroom with fitted wardrobes, a family bathroom and an additional bedroom. 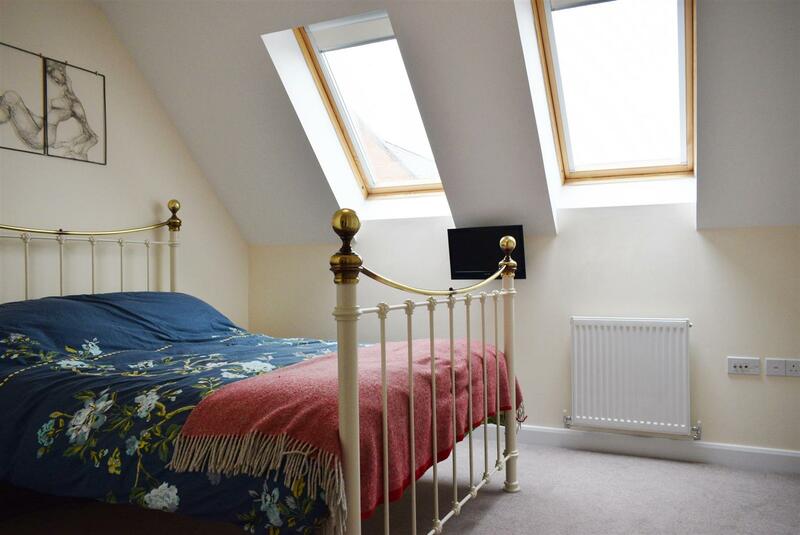 On the top floor is the spacious master bedroom with ample fitted wardrobe space and an en-suite shower room. 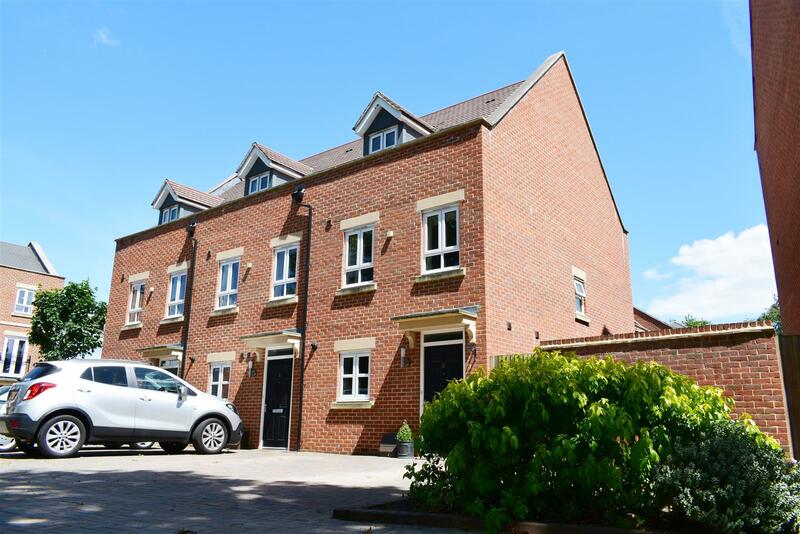 Externally, the property has two off-road parking spaces at the front of the house, gated side access and an enclosed garden to the rear with patio area, lawn and shed. 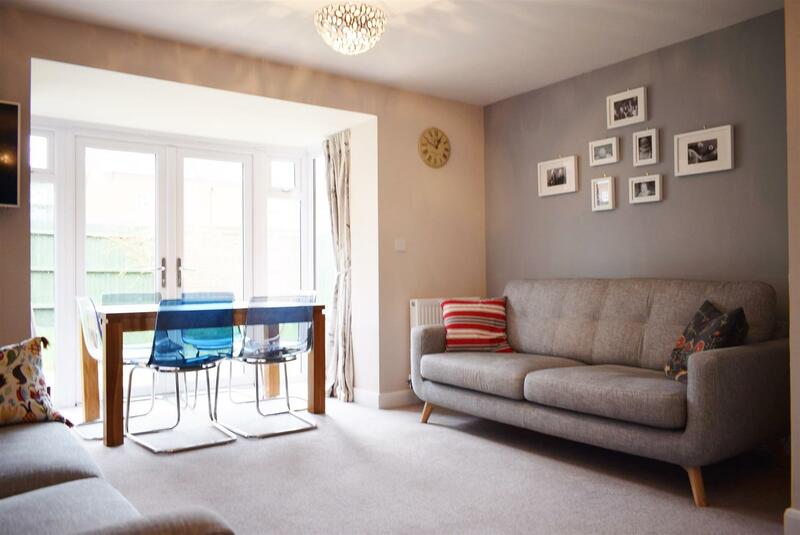 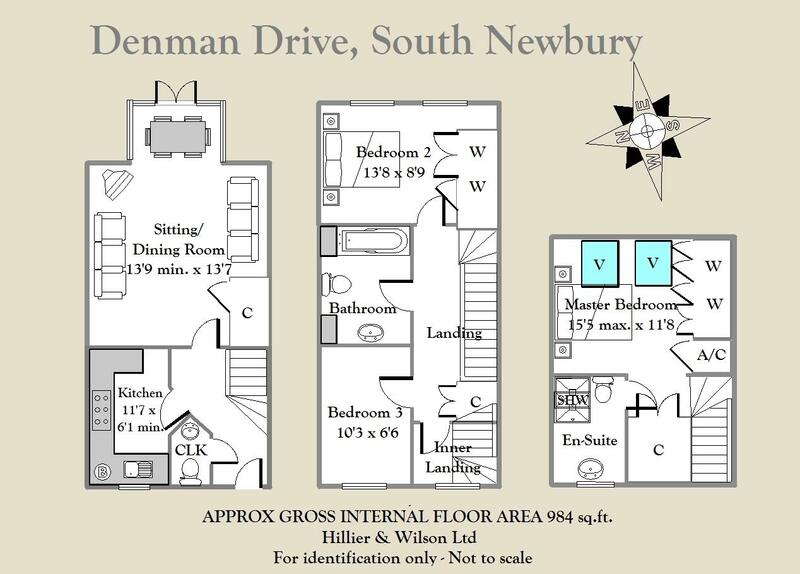 Denman Drive is conveniently located not far from Newbury town centre and mainline railway station which provides regular direct links to London, Paddington taking less than an hour.